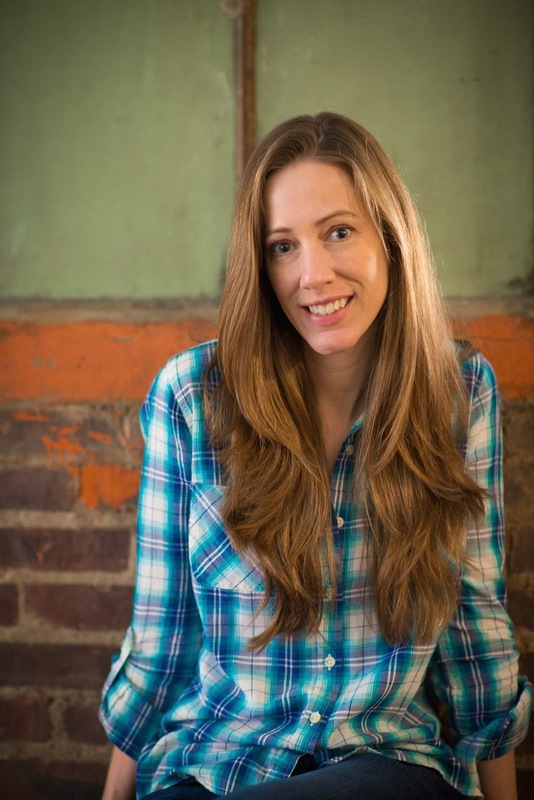 Author Scoop ~ Chatting Moments With Keely Brooke Keith! Keely contacted me about her new book, and one of the first things I perceived about her was her niceness as a person, and her enthusiasm for the publishing world. I reviewed Keely’s book and loved it! (You can take a look at my review here.) It made me anxious for the next books in the series. I’m looking forward to reading them! Come with me now as I chat with Keely! Me: Hello Keely! Happy to have you visit TBAP today! Please tell us a bit about yourself. Keely: Thank you! Besides being a writer, I’m also a homeschool mom and bass guitarist. I’ve been very blessed to get to live out both of my passions: music and writing. I ride the line between introvert and extrovert, so I love being alone and writing, but as soon as I’m done I want to interact with people. I enjoy game nights, crocheting, and hanging out with friends. Me:Wow! That’s a lot! Sounds like you know how to have fun. Great! The Land Uncharted is a fun, but unusual read. What inspired you to write it? Keely: I’ve always loved maps. When I was a kid my Grandma saved National Geographic maps for me. I would paper my bedroom walls with them. I often stared at the wide blue swaths of ocean on the maps and wondered if there was really land there. Then as an adult, I researched my family history. Most of my ancestors moved west in the middle of the 19th Century. They traveled in groups like so many Americans at the time and it made me wonder: what if instead of going west a group of families wanted to find a whole new land and got on a ship. I wondered what that settlement would be like several generations later. I decided to drop a modern man into the middle of it to find out! Me:I’m glad you dropped a modern man in the middle of it all. It gave the story a wonderful twist. Thank you for that! What message do you hope to pass across to your readers with this story? Keely: I believe God is in control of all things. I also agree with Lydia in that it is not always helpful to try to speculate His reasons. Sometimes God brings people into our lives in ways we never expect for His purposes and our lives end up looking a lot different than we planned, but it’s for our good. We can trust God with our circumstances. Me:What a beautiful theme, Keely. That’s a truth that many times even I struggle with. I’m glad The Land Uncharted is out there to remind people of it. What do you believe you can accomplish—that is, impact people’s lives—through writing? Keely: When I write, I try to encourage the reader, entertain them, give them hope, make them think, and build a world where they can find comfort. Me:And you succeeded in doing so! At least that was my experience. Keely, when did you first discover God? What led you to decide to write for Him? Keely: My parents came to know Christ when I was a kid. After that we were in church several times a week for years. I learned all about Jesus and believed in Him in a selfish, childish way. It wasn’t until I was in my twenties that finally understood my total depravity and submitted my life to Christ. Now I try to glorify God in everything I do–not just my writing. Me:What a wonderful testimony! I pray God gives you the strength to continue to live your life that way. Tell us more about the character, Luke. What role did you hope he’d play in passing across your message to your readers? What is that message? Keely: What an interesting character to pick out! Luke was a good boy who made the wrong choice. Frank coming into his life was the antithesis of Connor in Lydia’s life. Luke’s role in the message is about discernment and using good judgment. We can’t just follow what our friend say. Use the Word of God to make decisions. What are you working on right now? What others should we expect from you in time? Keely: The second book in the series, Uncharted Redemption, is complete and in production as we speak. It will be released in March 2015. It’s Levi’s story. He is messed up in a beautiful way. The final book in the Uncharted series, Uncharted Inheritance, is ready for my editor. It is scheduled for release in June 2015. Me: I’m looking forward to reading both! Thank you, Keely, for your time today! Read this interview on facebook.